Mumford & Sons perform the song “Holland Road” in this exclusive clip from the sixth season of “Live From the Artists Den,” a concert series on public television. 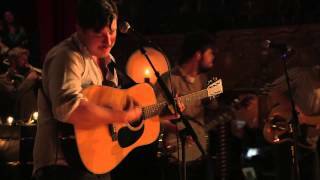 Jun 28, 2013 · Watch British folk-rockers Mumford & Sons perform a live version of "Holland Road" in this exclusive clip. Chords for Exclusive: Mumford & Sons Performs 'Holland Road'. Play along with guitar, ukulele or piano using our intuitive playback interface.